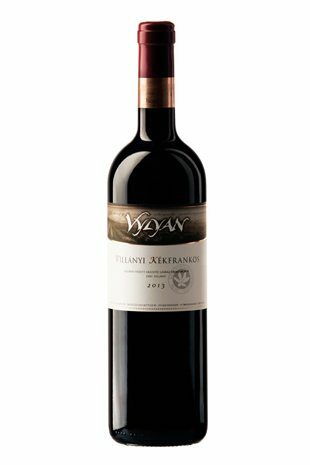 Vylyan Blaufränkisch 2013 - Directly from the winery! Elegant, rich and well-poised Blaufränkisch with lovely varietal notes. The trademark of the Blaufränkisch is the ripe black sour-cherry, which is enriched with gentle barrel spices (coffee, cocoa, peanut butter). 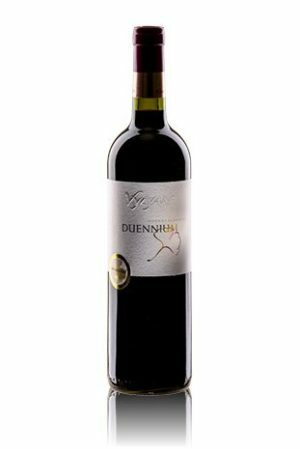 Lively-vivid acidity, complex, sturdy and taut stucture. Capable of long bottle aging. 2013 was a „roller coaster” year with lurid weather periods. April started with snow for example, and left with heat. Early and prolonged flowering was followed by hot and dry summer with cooling down at the end. Harvest lasted from September till October – because of the slower ripening and it was done intermittently. Thanks to the beautiful Indian summer in late October all the grapes ripened well. 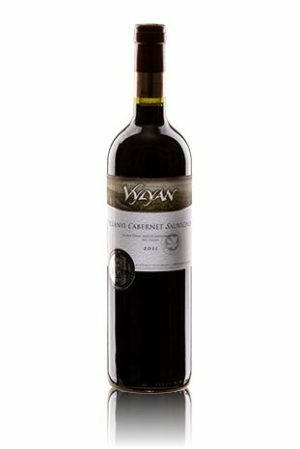 We expect good acidity and moderate alcohol & intense, fruity, refreshing wines. The fermentation took place in open vats with several short pumping over. The total period of maceration on the skin was 10 days. The maturation took place in barrels of 225 l made out of Hungarian oak (405 new, 60% elder ones).